The Golden State Warriors and the City of Oakland will host a parade and rally to honor the 2014-15 NBA Champion Golden State Warriors on Friday, June 19, 2015, beginning at 10:00 a.m. 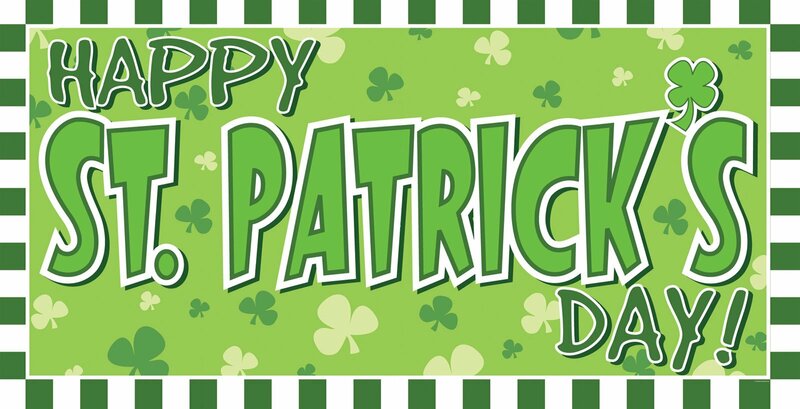 The parade will begin on Broadway at 11th Street, turning right on Grand Avenue, and right on Harrison to Lakeside Drive, ending on Oak and proceeding to the Henry J. Kaiser Convention Center for the Rally. Fans can begin to line up for the Rally as early as 5:00 a.m. at Lakeshore and 12th Street. 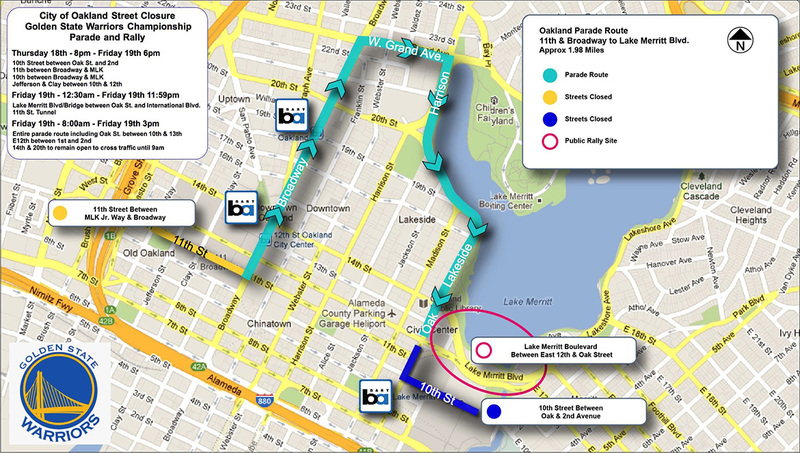 BART will run extra trains through Oakland all day and will modify routes to accommodate parade and rally attendants. Pay close attention to signage and BART employee directions. Details about taking AC Transit to the parade festivities, including information about bus detours in downtown Oakland, are available online at www.actransit.org.